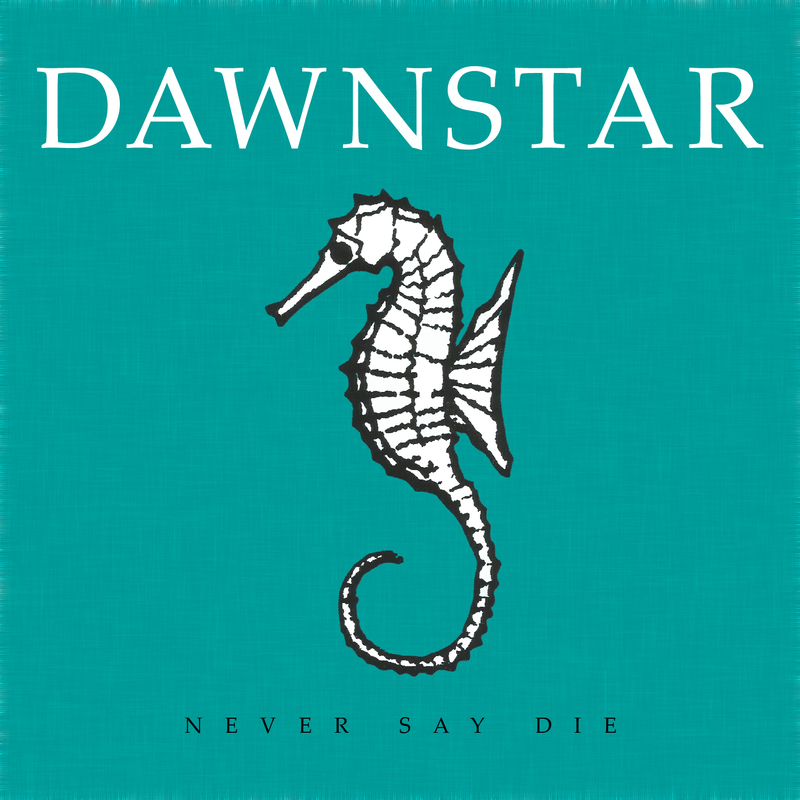 Never Say Die is the first demo recorded by Dawnstar, released in 2002. The demo originally contained four songs but later the band reissued it, entitled Flame (after the inclusion of the eponymous song Flame). 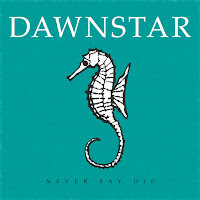 Never Say Die clearly shows the band departure from the grunge era, mainly present on Dawnstar's earlier demo, Vanity Star, from 2000 recorded as Ansellia. The demo is characterized by its dominant guitar sound, the excessive use of modifications such as flanger, tremolo. The idea of recording a demo dated back to early 2000. The album was recorded at the Pick-up studio where the band was rehearsing in 2002. The band decided to record four songs Never Say Die, Arvensina (or Orchidea), Denied Again, and Under Your Wings. Never Say Die was written in 2000 and was released on Ansellia's demo, Vanity Star, while the other three tracks were written in 2001 and 2002. The vocals for the four songs were recorded at a later stage. The band asked Péter Buza, the singer-songwriter of the Budapest-based electro band Niteshift, to manage the recording, mixing and mastering of one song from the album. The band decided to re-record Never Say Die at the Niteshift's studio in Kispest.